It’s been about a week and a half since the J.Cole hit up Toronto for the 4 Your Eyez Only Tour. I’ve been listening to Cole for a quite awhile, but never got around to catching him live. The last time he was in Toronto was for Drake’s 6ixth Annual OVO Fest, but I wasn’t able to score tickets. 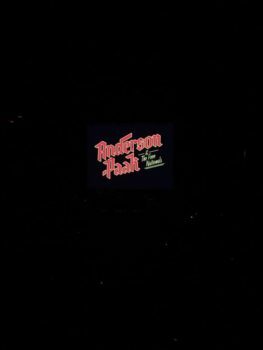 The room was filled with such crazy energy, and you could tell that everyone felt uplifted. 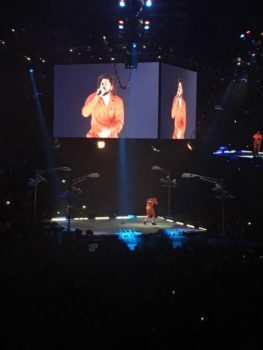 Although I had seen Kendrick Lamar just a few days before, for the second time, I felt that J. Cole put so much more effort and passion into articulating himself to his fans, and performing every song from the bottom of his heart. I felt like that was the case when I saw Kendrick back in 2015, but I felt that it was more of a gimmick this time around, and almost rushed. 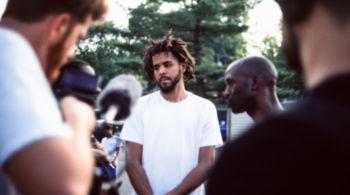 If you didn’t get a chance to catch it the first time on HBO, there is also a short film that accompanies J.Cole’s album. It is such a real and powerful story, one that has stuck with me. Click here to watch it in full.